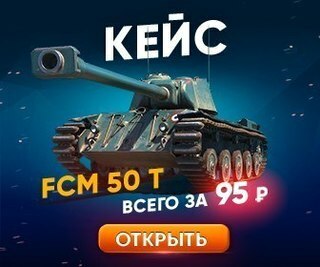 Данный мод меняет надоевшие всем стандартные звуки в ангаре World of Tanks на праздничную музыку Merry Christmas. Charles Brown - Merry Christmas Baby. Charles Brown - Christmas Blues. The Monteverdi Choir- Past three a clock. B.B. King - Back door Santa. Ringo Starr - White Christmas. Sarah Connor - Christmas in my heart. Kurtis Blow - Christmas rappin. Lady Gaga - Christmas Tree. Michael Jackson - Little Christmas tree. Louis Armstrong & The Commanders - Zat you, Santa Claus. The Platters - Winter wonderland. Gabrielle - Tell me what you dream. Ashanti - Christmas time again. Chuck Berry - Merry Christmas baby. Antonio Carlos Jobim - Looks like December.